Today, we are thrilled to share news that has everyone at SK Gaming excited for a while now. We are officially partnering with Bundesliga club 1. 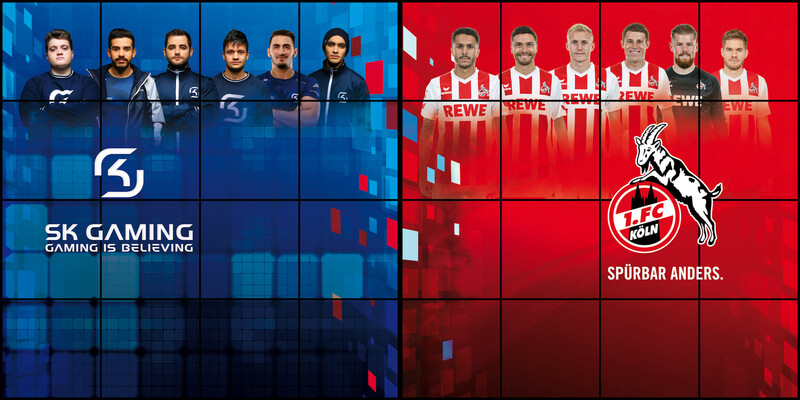 FC Köln, opening up a world of opportunities for SK Gaming players and fans alike. 1. 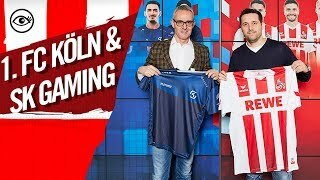 FC Köln and SK Gaming, two of Germany’s most decorated teams, will kick off a partnership in 2018. Our passion for sports, our enthusiastic fans and the deep roots in the city of Cologne are just a few of the similarities our two clubs share. The cooperation is a natural fit and will see both sides benefit immensely. Our players will be able to take advantage of the same infrastructure the Bundesliga team provides for its players. This will enable us to further professionalize the conditions for our players, especially regarding practice, fitness and nutrition. A field that we feel has a massive potential for esports athletes and where we can learn a lot from our new partner. On the other hand, we will support the 'FC’s' first steps into the world of esports, starting with our very own Mirza Jahic and Timo 'Praii' Gruneisen representing the club in the upcoming 'Virtual Bundesliga'. 'The game FIFA, which is played by a lot of our fans and players, is a connection to traditional football that is very important for the cooperation. But we know that esports is much more than just sports simulations and that millions around the world enjoy it. As 1. FC Köln, we don't just want to jump on a bandwagon and copy existing ventures of other football clubs. We much rather develop the right strategy for the market and are very happy to have found the right partner in SK Gaming who is a true global player in esports and at the same time a traditional Cologne based club', says Alexander Wehrle, Managing Director 1.FC Köln. Not only our players will be enjoying the perks of the partnership, but especially our fans around the globe. We plan to deliver content with players of both teams, challenges, guides and sneak peaks behind the scenes. 'Working with the 1.FC Köln is very special for us. 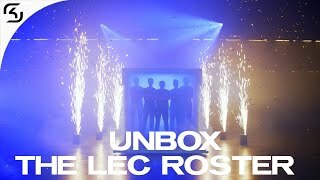 As a Cologne based company, many of us here at SK Gaming are long standing fans of the FC and for me this partnership is just a win-win for everyone involved. We are able to learn from the decades of experience the club gained in traditional sports and in return we are excited to help the FC with our knowledge of 20 years in esports. 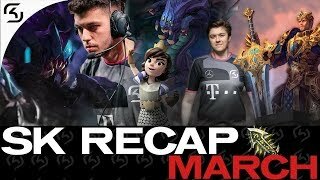 I am sure this will be a fruitful coalition right from the start that will have each others fans curios for what’s next', says Alexander Müller, Managing Director at SK Gaming. Please give the FC a very warm welcome to the SK Gaming family and stay tuned for the first effects of the very special partnership. Also check @fckoeln_en for news and content around Cologne’s latest dynamic duo.